This game has been designed for those who want a fun Friday night drinking game without having to compromise your highly sophisticated, artistic interests. Don’t drink? No problem, just replace the alcohol with a delicious mocktail—or replace drinking with taking “shots” of candy or alcohol-free Jell-O. Not too familiar with Criterion? You can also take this list as some of my top recommendations for viewing and purchasing. 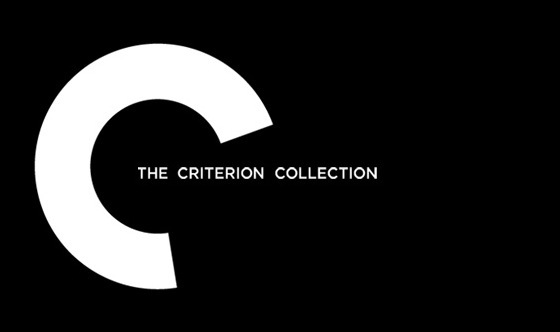 Best part is that Hulu Plus offers pretty much every Criterion movie, ad free. I have ranked them in order of severity—least to greatest. Good luck. Never has a jail-escaping movie been simultaneously so slow and so riveting as in A Man Escaped. Bresson often would intentionally higher non-professional actors for his films to get the most straightforward, minimalist performance possible. One of the greatest love stories ever told? Perhaps. This was one of my favorite movies growing up, making me not only a believer in true love coming in any form, but also an extremely morbid young girl. This one is definitely my personal favorite from Malick. It’s one of the most gut-wrenchingly beautiful depictions of war, tapping into the more subjective perspective of the soldiers. Errol Morris was heavily criticized for his use of overly Hollywood reenactments, previously primarily used in crime T.V. shows. Now, however, the reenactments are seen as a truly masterful way of conveying subjective memories and truth—a truth Morris himself is ambivalent about. This film was also just released on Criterion, finally! I may be biased, but it’s my opinion that Tati is among the greatest filmmakers of all time. Before he started making movies, he worked as a mime. This style of humor is translated into his films by way of little dialogue, and constant sight gags (some of which are only noticed with a very keen eye). His films require attentive viewing, but at the same time, encourage a leisurely and enjoyable experience. I always choose Tati’s films for my desert island movie because I think you could watch them a hundred times and still notice something you had never seen before. An absolutely stunning (both visually and thematically) love story. I have a feeling you’ll get about fifteen minutes into this one before passing out.